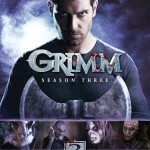 Universal Studios Home Entertainment has announced the Blu-ray release of Grimm: Season Three. 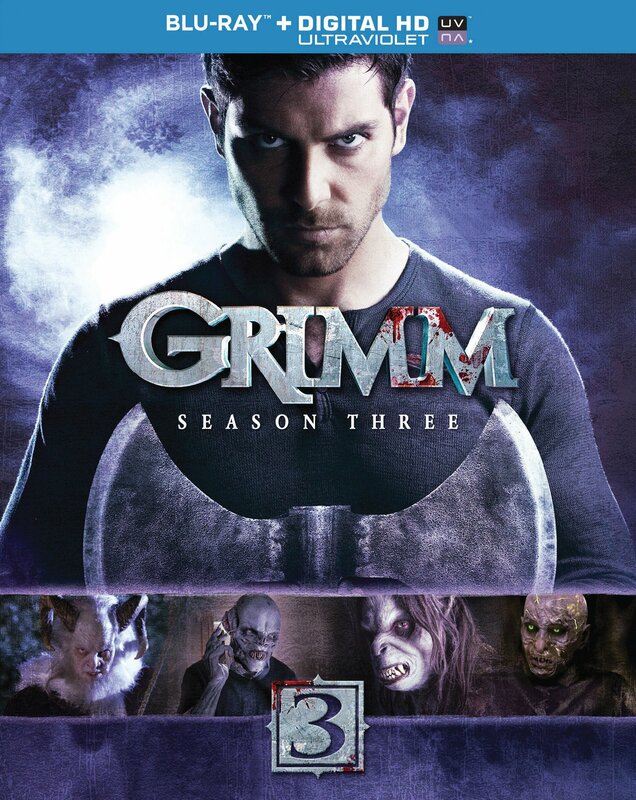 The latest season of the popular NBC supernatural procedural stars David Giuntoli, Silas Weir Mitchell and Bitsie Tulloch, and arrives on Blu-ray on September 16th. Synopsis: Nick (Giuntoli) is stronger than ever with his partner Hank (Hornsby) and reunited love Juliette (Tulloch) by his side, as he tracks down Wesen criminals with renewed determination. 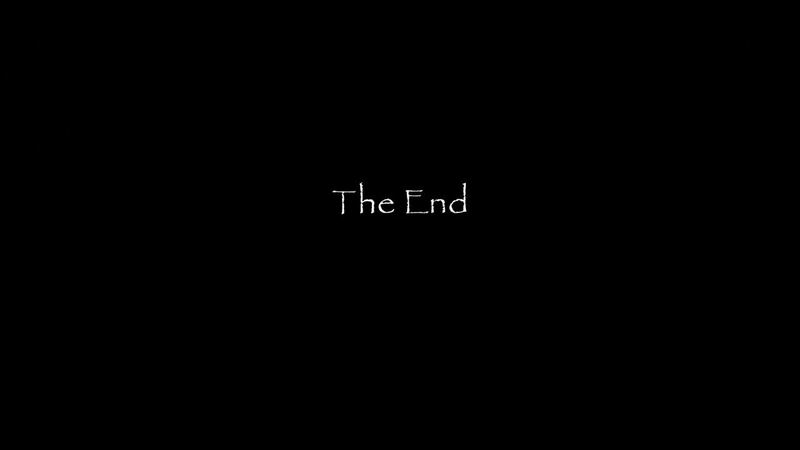 But things are changing as the ties between humans and the Wesen world will become even more irrevocably intertwined. This entry was posted by Courtney on Wednesday, July 2nd, 2014 at 6:57 AM. It is filed under Media. You can follow any responses to this entry through the Comments Feed.